For the past 14 years, our research group has been investigating the effects of climate change on the plants, birds, and insects of Concord. We have published our results as scientific articles, and journalists have written about our work for the public. 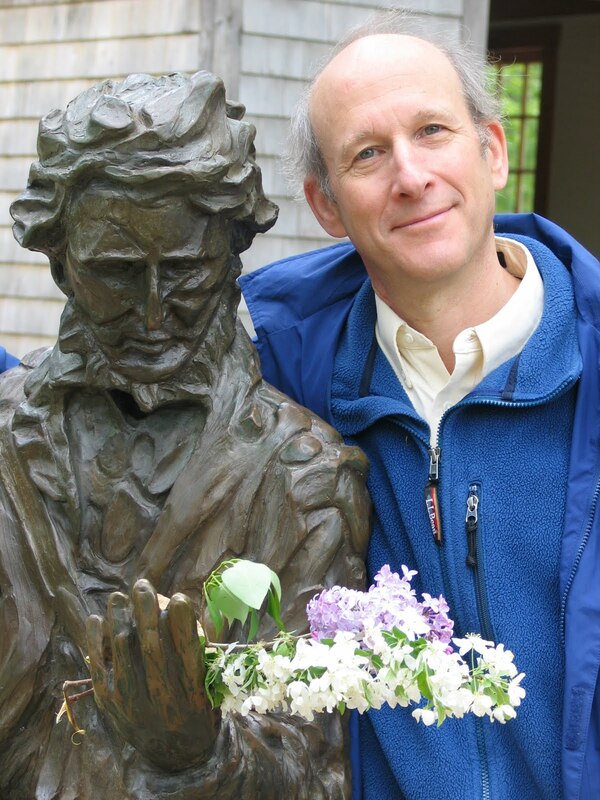 However, I wanted to reach a wider audience with the story of our work and how Thoreau’s insights can be used to address the growing crisis of climate change. 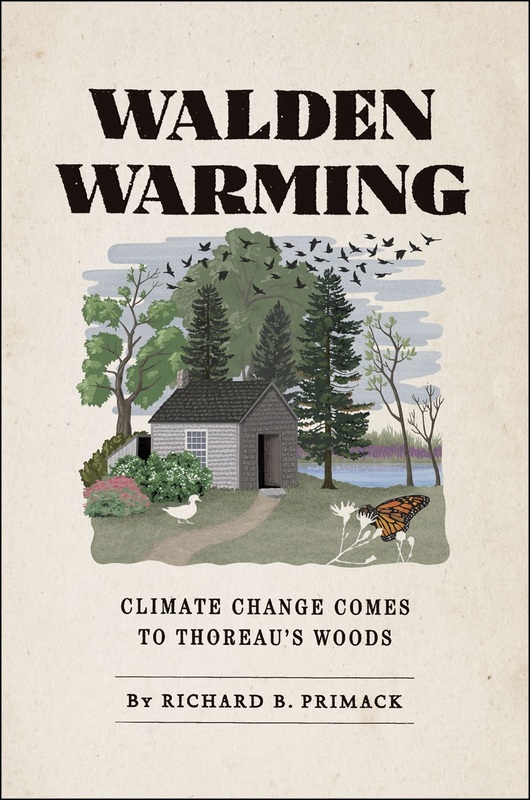 Earlier this year, my popular book on this topic was published as Walden Warming: Climate Change Comes to Thoreau’s Woods. 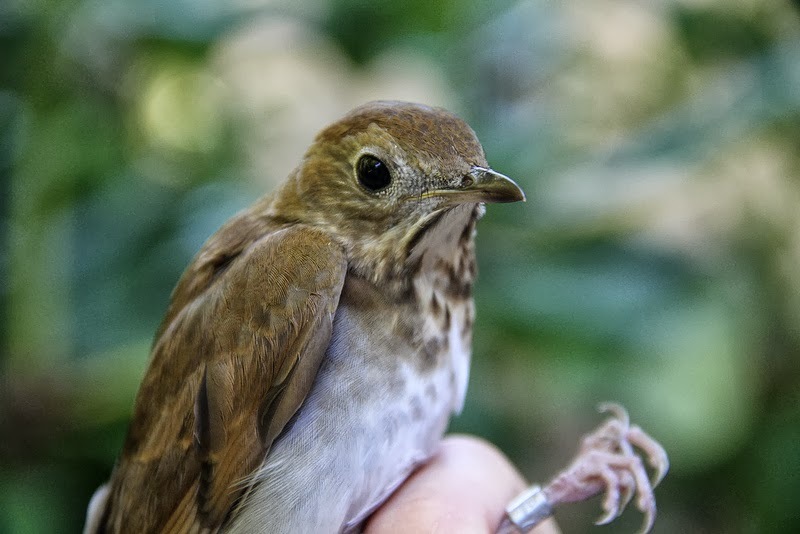 In his new book, Primack discusses the effects of climate change on birds migrating through Massachusetts, like the Veery pictured above. In Walden Warming, Primack details the challenges and joys of working with Henry David Thoreau's field notes. Buy the book from the University of Chicago Press HERE.